2000, wood, mirror and paint, PDX Contemporary Art Gallery, 2008. 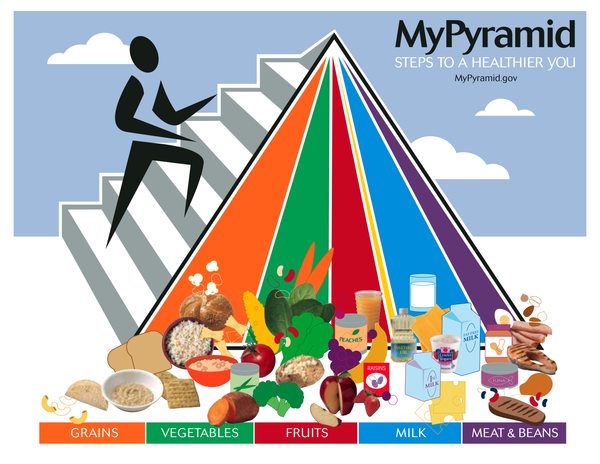 Gouache painted on the underbelly of the pyramid is base it on the revamped USDA food pyramid. The image is reflected by a mirror that’s attached to the pedestal showing you are what you eat. How does one maintain a 2000 calorie intake? Tiffany's Friend Stephanie, wood, mirror, lights and paint, Beppu Wiarda Gallery, 2008.Built a box, miniature pallets and finished in powder blue based on the classic Tiffany & Co’s signature blue box. Mirrors inspired from Chanel's mirrored staircase. A chandelier balances on pallets in the mirrored space. What’s up with, Stephanie? Possibly disheveled or enjoys living on the brink. Untitled Polyhedrons, plaster, archival board, wood, paint, mirror and sisal rope, dimensions vary, exhibited at Fontanelle, 2009. Created a version of the “never shown” Spinal Tap album cover for CO Exhibitions in Minneapolis, MN.